More images to come in the future. 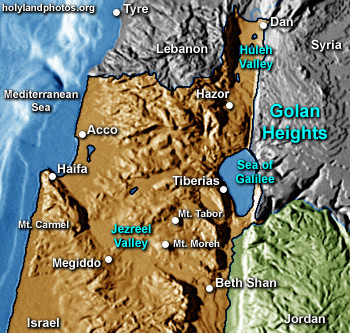 For a geographical description of this region see Carl Rasmussen, The Zondervan Atlas of the Bible (Grand Rapids, MI: Zondervan, 1989), pp. 33-35. To view for purchase Click Here.